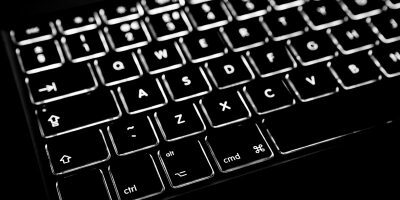 DEVONtechnologies has become a household name for many Mac users, and for good reason. They’ve been responsible some fantastic software for Macs, including DEVONthink and DEVONnote, which are paid apps, but are extremely popular. More importantly though, DEVON also has also made a handful of really great open source software as well. 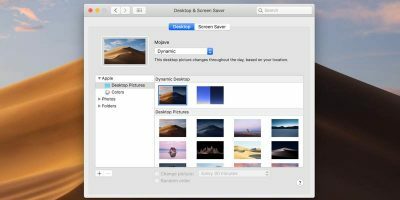 These include apps that give you the ability to create batches of thumbnails for folders of photos, and the simple but super useful XMenu, which we’re focusing on today. 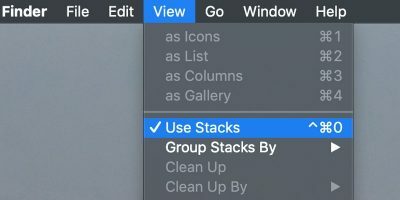 XMenu gives you the ability to add Menus to your Mac’s Menu bar that you never could before, giving you the ability to free up space on your Desktop or Dock, get access to deep folders of files you normally can’t get to without multiple steps, or just have easier access to often used text or image snippets. 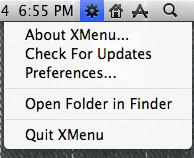 XMenu has some great options, and most importantly they’re really easy to configure. To start, go get XMenu. It’s free, and you can download it here (Be sure to check out the rest of their free software while you’re there. They make some useful apps!). Once you run through the standard OS X installation process, you can start XMenu up. Head to the top right corner of your screen. Notice a blank space between your Spotlight magnifying glass and your clock? That’s where your icons will go, and by default is an Applications menu. (You can right click the space, or wait for the icon to pop up.) Once you see it, right click it (or control click it) and hit “Preferences“. The Preferences window will let you do any configuration you’re looking to do. 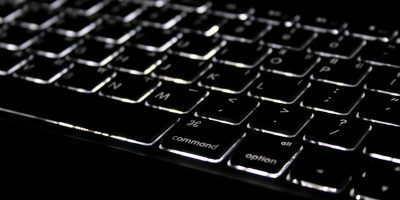 From changing what menu options are showing to changing how and where they appear in the menu bar, you can customize a ton of the menu options. To start, let’s talk about the menus that are available. The most clear options are those that are self-explanatory – Applications, Developer, Home, and Documents. These, as you might expect, display those folders most commonly used in Mac OS. 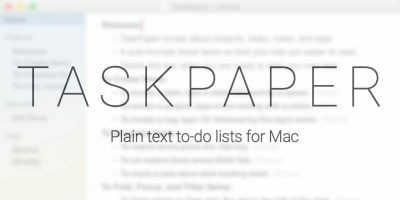 You can also very clearly and easily adjust the way the lists display, changing font sizes and icons. You can also change how the icons in the actual menu bar display, and change whether or not you want their text to show as well. 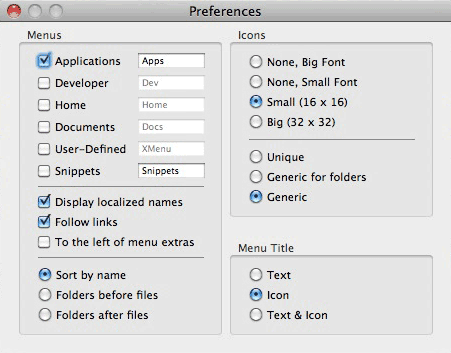 The two more confusing, but also more useful options in XMenu are the “User-Defined” folder and the “Snippets” folder. These are folders that you can now easily find by opening OS X’s Finder and drilling down to “Library->Application Support“, then either XMenu or XSnippets, depending on which you want to edit. To add a folder or item to XMenu is to add it to your User-Defined menu, so that when you click that menu you will see everything you put in this folder. For example, I put my Downloads folder there, so I can now access it in my Menu Bar or Dock, whichever is most convenient at a given moment. In the XSnippets folder you want things that you use often, for example, company logos, pieces of text, URL’s, basically anything. Once you have them here, you can access them super easily by just clicking them in your Snippets menu. 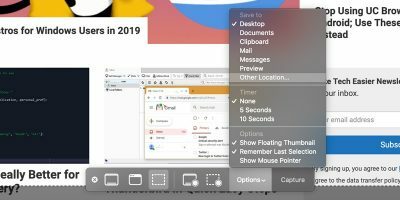 For instance, if you’ve got an image there that you use all the time, you can just be in your Word Document (or whatever program) and click the image in your Snippets menu, and it will be inserted right in where your cursor is! 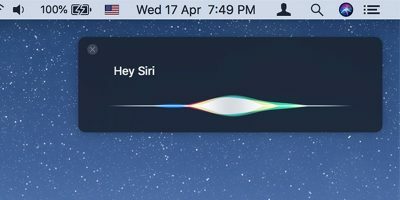 Know any other apps that do something similar in a lightweight way? What about other menu bar or dock customizations? Let us know in the comments!